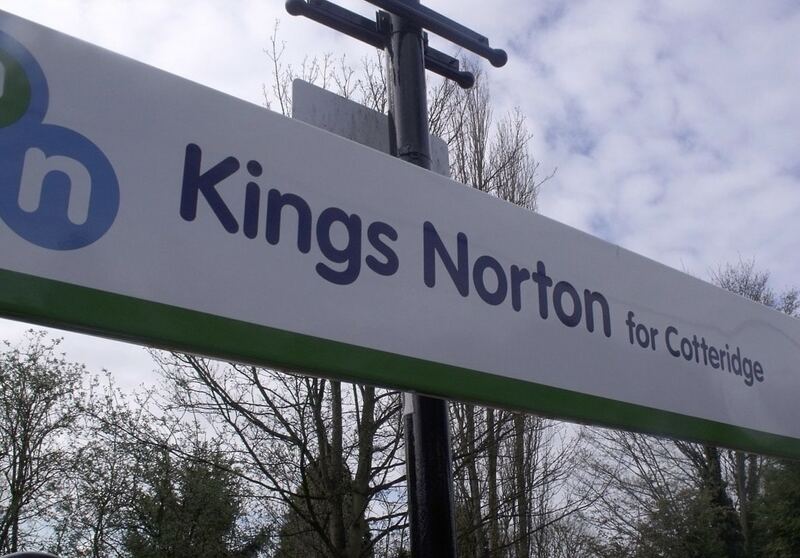 A man suffered a serious leg injury late on Saturday night after reportedly being struck by a train at Kings Norton station. The incident happened at around 11pm on Saturday 3rd February and all trains through the station were cancelled while emergency services attended the scene. British Transport Police were first on the scene to deliver emergency care until the arrival of West Midlands Ambulance Service (WMAS) staff: an ambulance, a paramedic officer, the Hazardous Area Response Team (HART) and a doctor from the Medical Emergency Response Intervention Team (MERIT). After receiving emergency treatment at the scene, the man was a transferred to the major trauma centre at the Queen Elizabeth Hospital in Birmingham. British Transport Police confirmed that the incident is not being treated as suspicious.